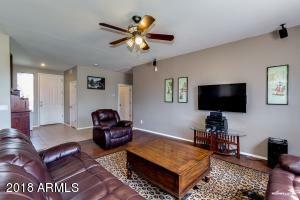 Bring your RV's or Toy Hauler's! 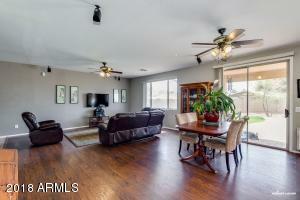 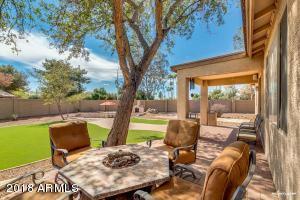 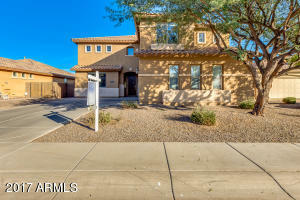 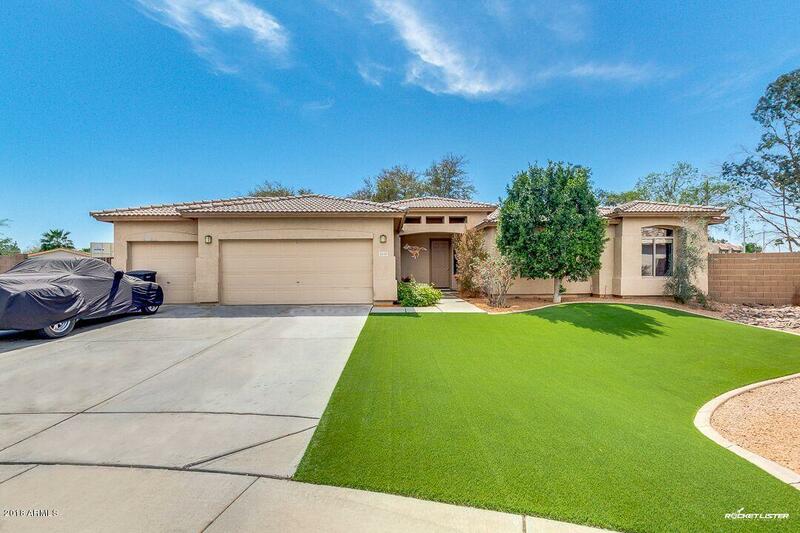 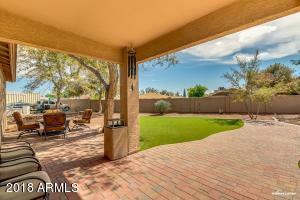 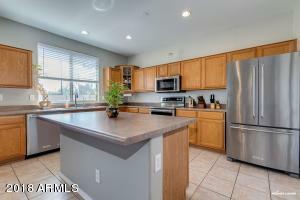 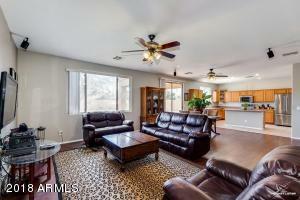 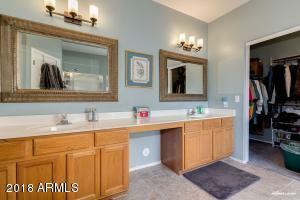 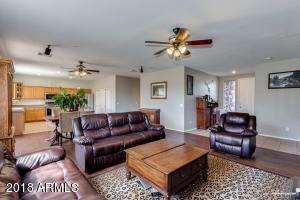 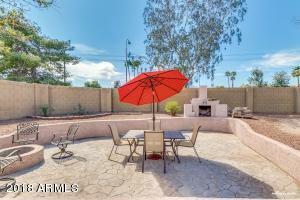 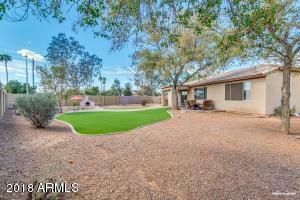 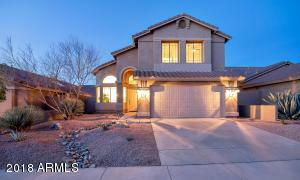 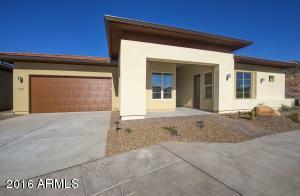 No HOA on this centrally located Chandler lot .This gigantic low traffic cul de sac home is ready for the new owners! 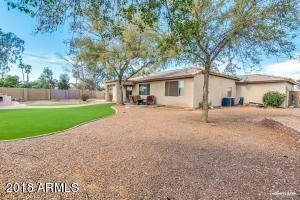 Huge 30X 30 sport court /Concrete pad with RV parking/gate. 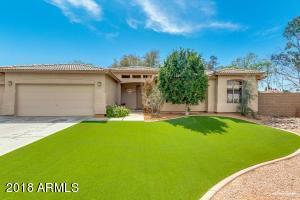 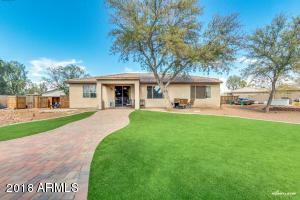 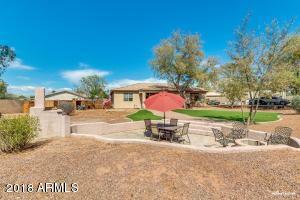 Seller has added extensive pavers and lots of artificial grass. 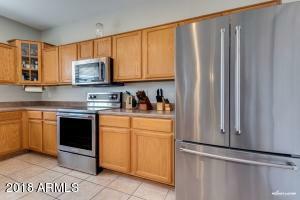 Very open Split Great room with kitchen Island and all newer Kitchenaid appliances.Also new RO and water softener. 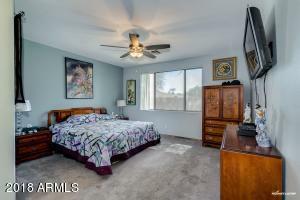 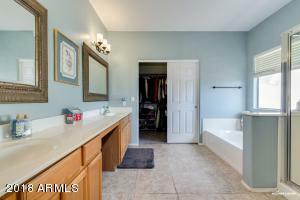 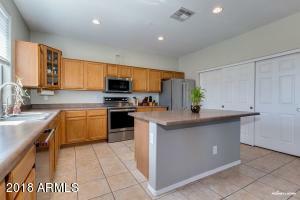 Seller has updated home with newer laminate flooring newer interior paint. 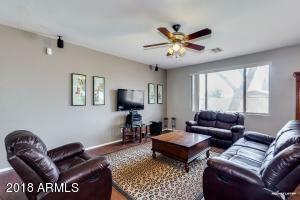 AC less than 1 year old. 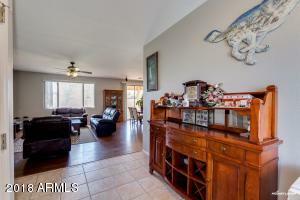 Great home in convenient location. 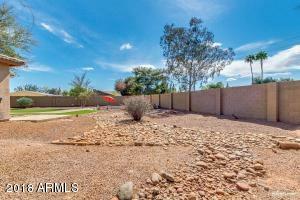 South on Alma School to Caroline,Head East to Emerson and go South to Home.